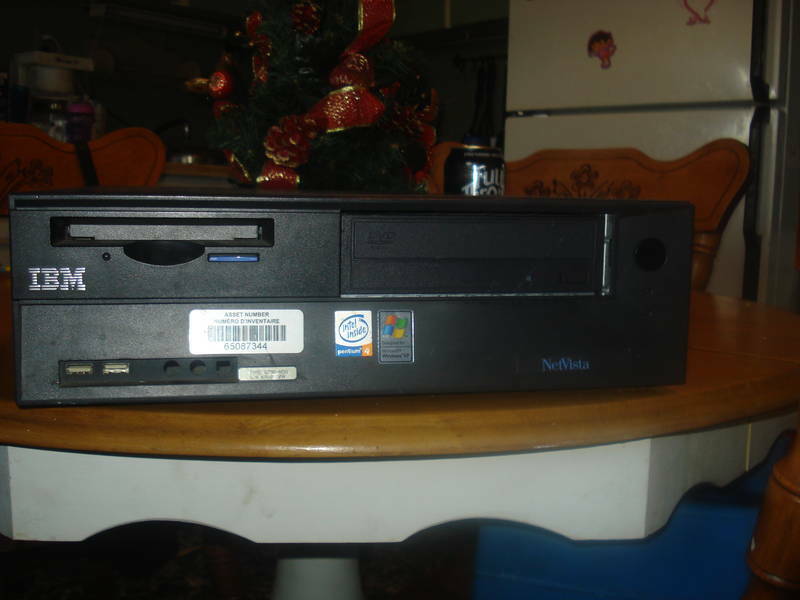 YSAK 292: Pentium 4 = Xbox 360. Ouais! By the looks of this machine, it's an old off-lease IBM business machine. I actually have one kind of like this. 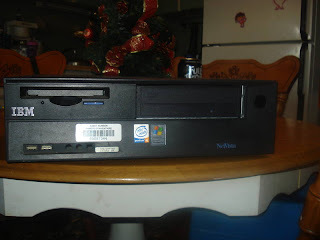 It was a great deal for a used PC -- these things are built better than any other machine I've owned and are easy as pie to service. You can buy them for less than the price of a Windows XP license, and you get a whole computer. But to think that someone would trade you an Xbox 360 for this? By putting it in the "Playstation 3" section? That'd delusional.